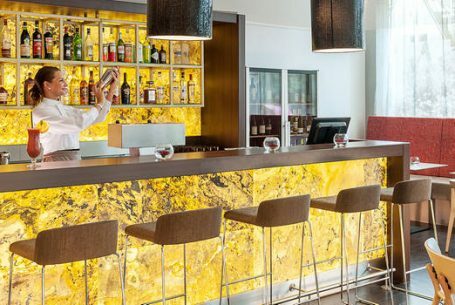 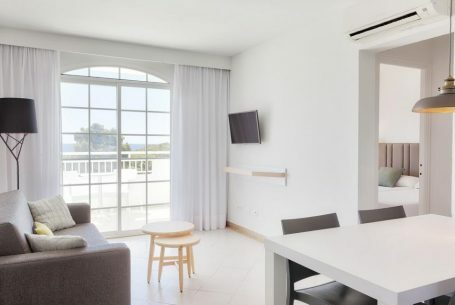 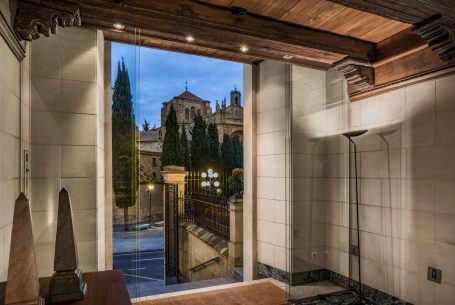 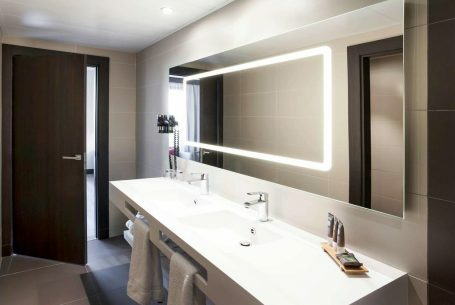 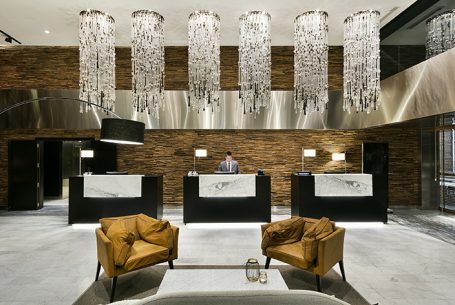 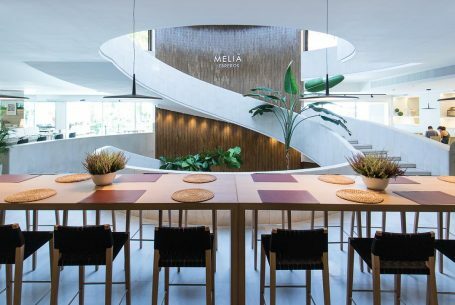 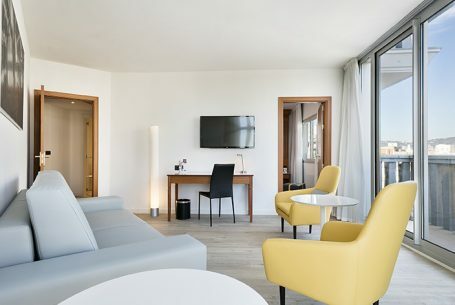 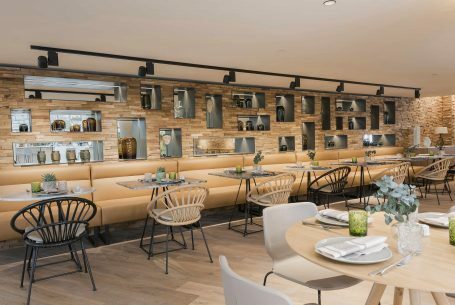 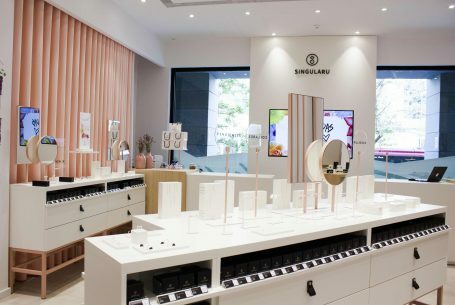 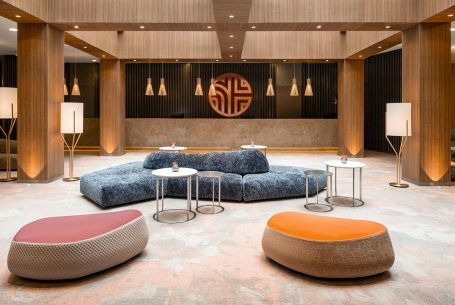 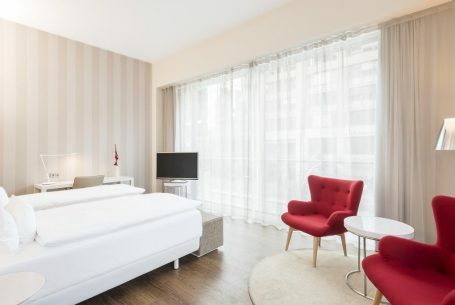 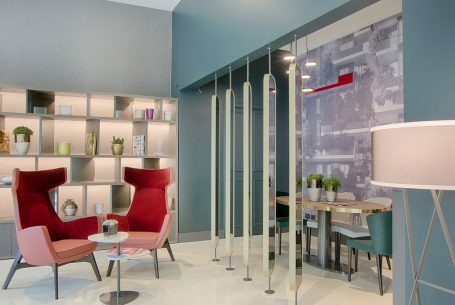 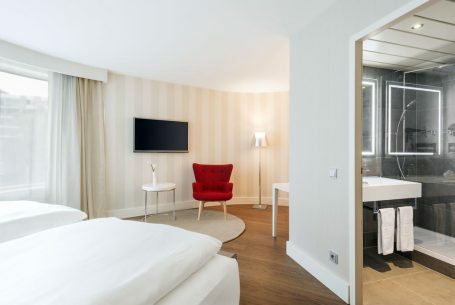 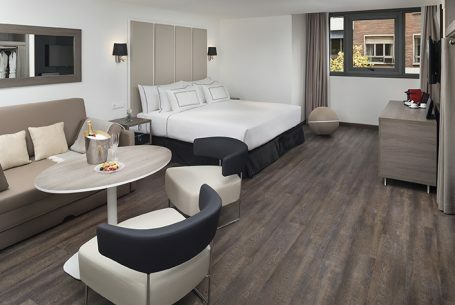 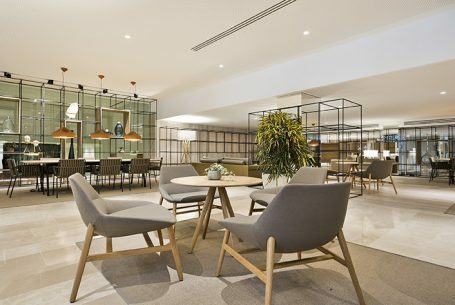 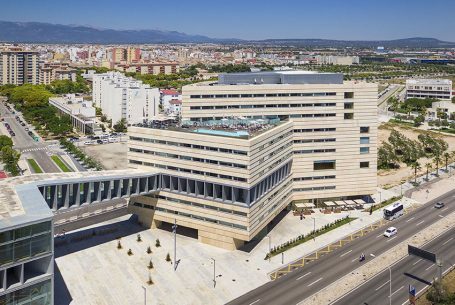 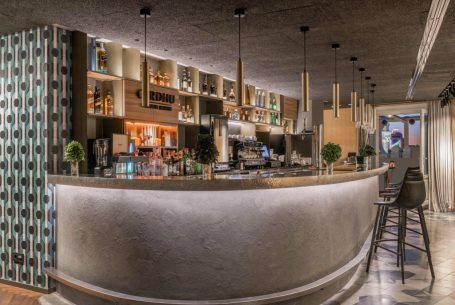 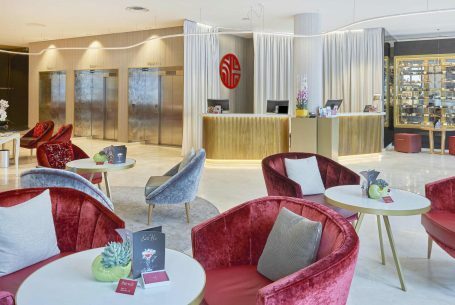 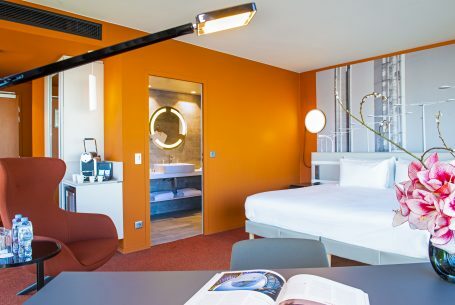 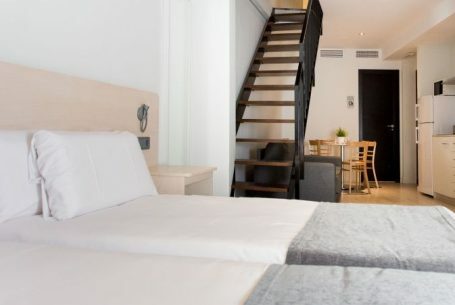 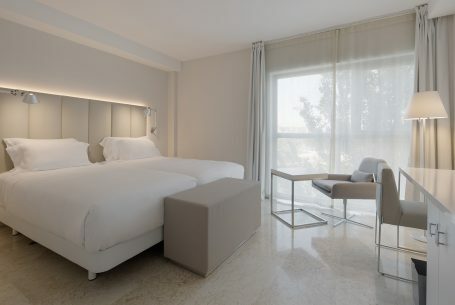 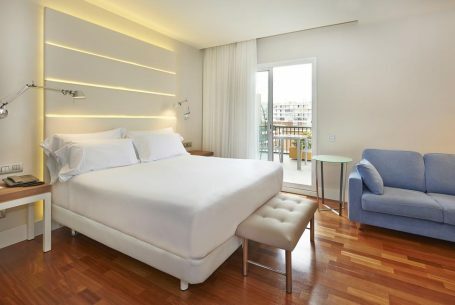 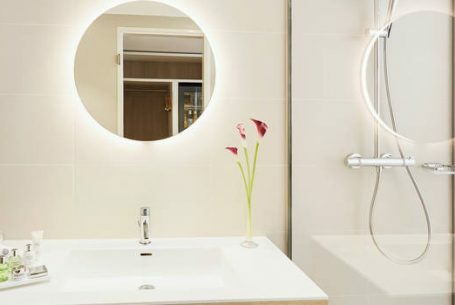 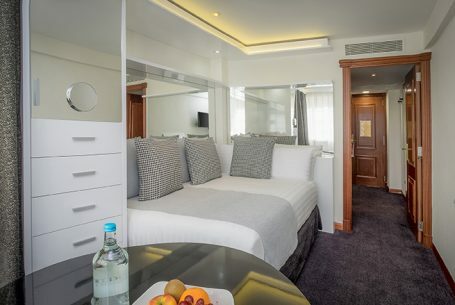 This modern hotel, located at the heart of Valencia, was renovated in 2014. 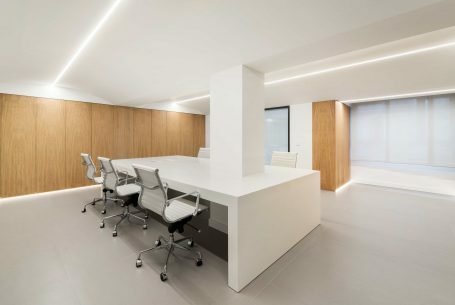 Join Contract executed the outfitting contract. 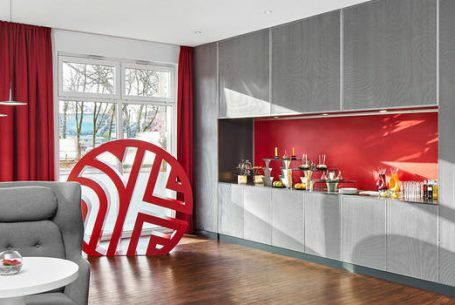 4 suites were completely renovated in this hotel, which is located in a residential suburb of Altona in Hamburg. 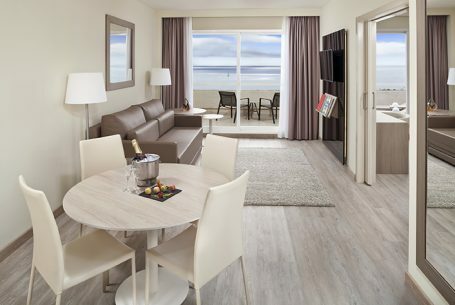 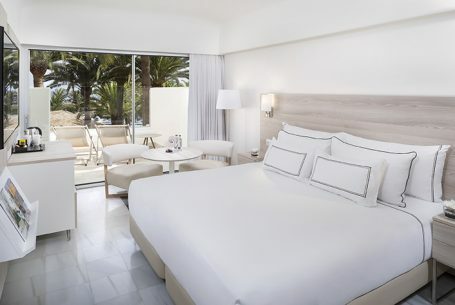 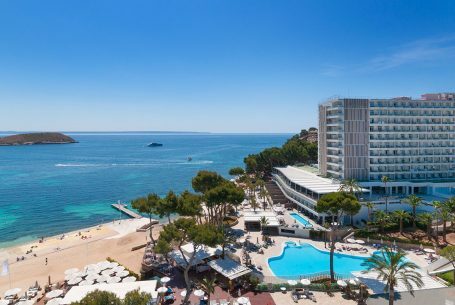 We outfitted 46 standard rooms and suites in this iconic hotel, which is located in Costa Dorada. 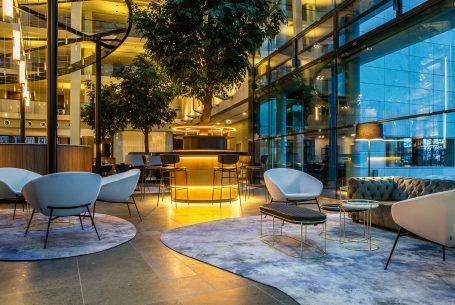 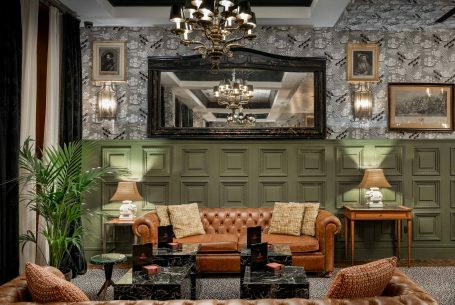 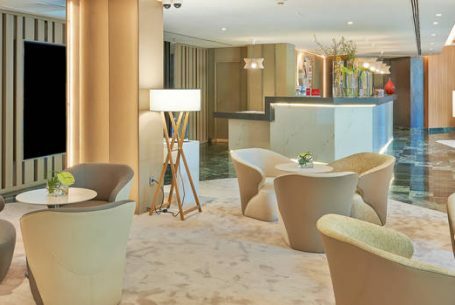 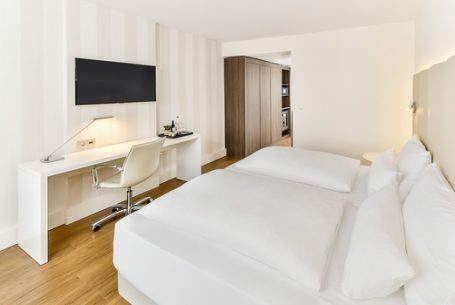 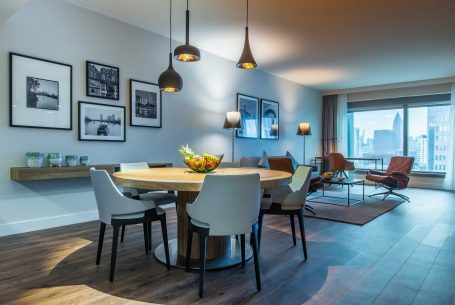 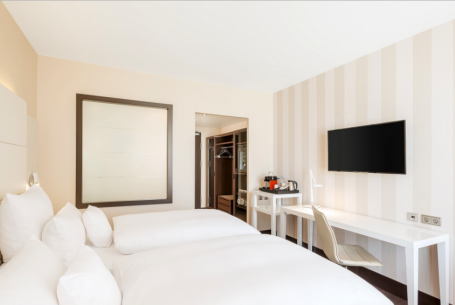 The 432 rooms and the restaurant of the Radisson Blu Frankfurt Hotel were completely renovated by Join Contract.